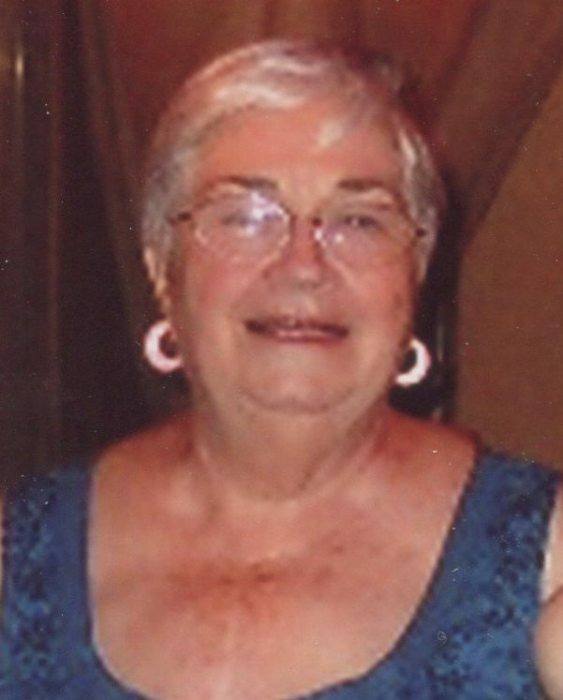 Betty Carole Hardman, 83 of Clarksburg passed away on Saturday February 9, 2019 at United Hospital Center. She was born December 5, 1935 in Clarksburg, daughter of the late Bernice Merrifield Schock. Betty retired from H & R Block. She was a member of the Church of Our Savior Italian Presbyterian Church. Betty is survived by four children, Lewis Davisson, Liberty, IN, David Davisson and Patricia, Clarksburg, Sabrina England, Liberty, IN, Tiki McDowell, Lumberport; several grandchildren and great grandchildren; one sister, Phyllis Covert, Dunbar, WV. In addition to her parents, she was preceded in death by her husband, Robert L Hardman; two sons, George R Davisson and John Henry Davisson; one brother, Keith Schock; one sister, Peggy Moore. 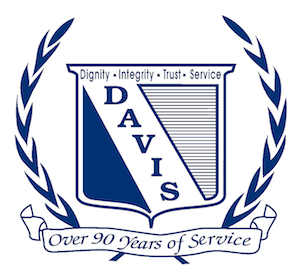 Davis Funeral Home and Onsite Crematory is handling the cremation arrangements for the Hardman/Davisson family. Online condolences can be made at www.davisfuneralhomewv.com.